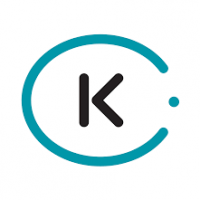 This resource page lists travel related services, products, and companies that I use or those I know are valuable. 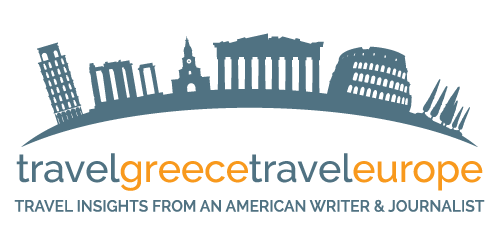 This way you can quickly find great travel products and services all in one place, products that will help you with your travel to Greece and Europe. Disclosure: Note there are affiliate links below, but these are all products I highly recommend. I won’t put anything on this page that I haven’t verified or used. 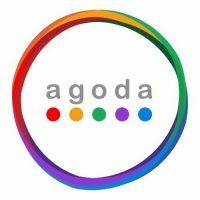 Agoda is a very easy-to-use booking site. 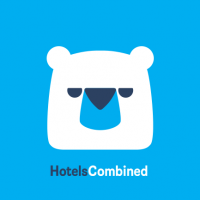 This booking site offers cheap flight tickets, hotels and car rental deals year round. 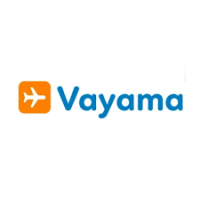 Travel the world for less! 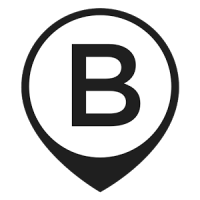 reaching 9,000 destinations in the network. 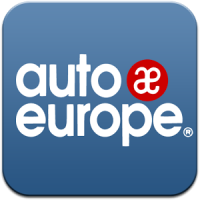 I also highly recommend Auto Europe. flexibility and the best prices. 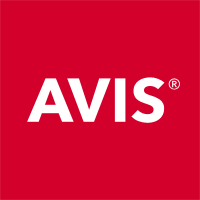 Avis is a global brand with a stellar reputation. Europe and travel throughout the world. 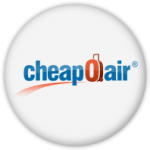 airport transfer service available in major cities. Check out my review while I visited London here. professional service throughout the island. 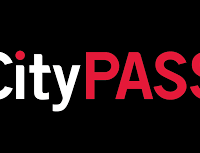 of Athens, check out the Athens City Pass. For my full review head to my post here. ticket packages for top tourist attractions.